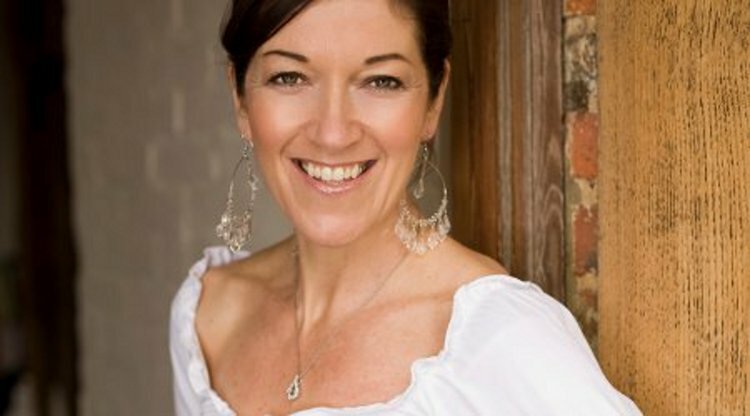 Victoria Hislop is master storyteller and her previous novel The Island was a hugely atmopsheric and successful work. 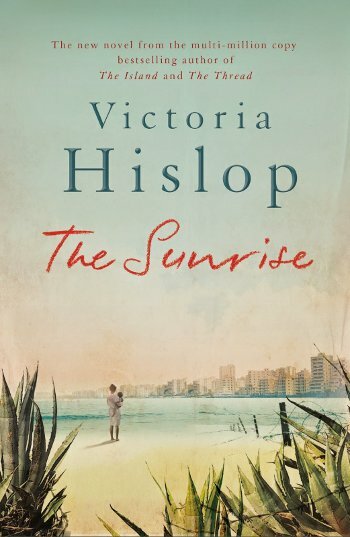 Fans of her writing, and of The Island will be eager to read her new novel, Sunrise. In the summer of 1972, Famagusta in Cyprus is the most desirable resort in the Mediterranean, a city bathed in the glow of good fortune. An ambitious couple are about to open the island’s most spectacular hotel, where Greek and Turkish Cypriots work in harmony. Two neighbouring families, the Georgious and the Ozkans, are among many who moved to Famagusta to escape the years of unrest and ethnic violence elsewhere on the island. When a Greek coup plunges the island into chaos, Cyprus faces a disastrous conflict. Turkey invades to protect the Turkish Cypriot minority, and Famagusta is shelled. Forty thousand people seize their most precious possessions and flee from the advancing soldiers. In the deserted city, just two families remain.